Before you tie a string around your tooth, attach it to a door and slam it in hopes of losing a baby tooth, it might be helpful to understand the process and timeline of losing your baby teeth. 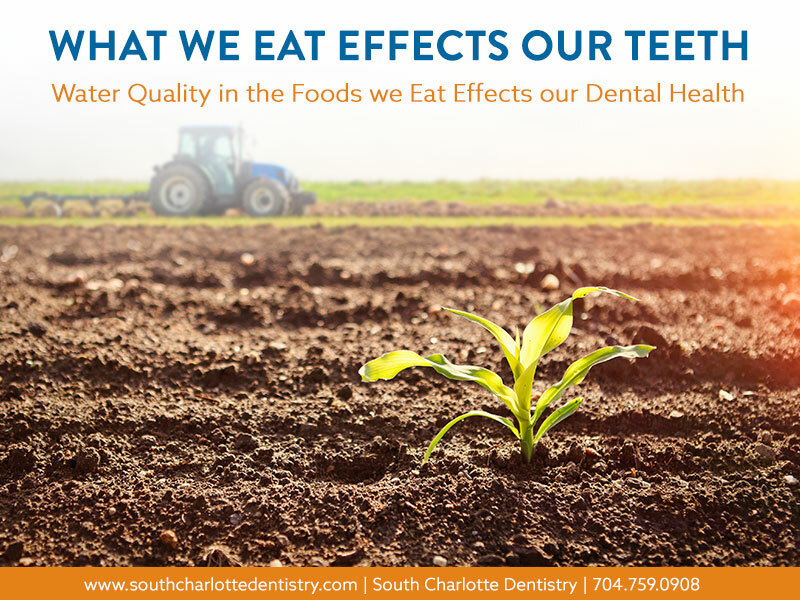 South Charlotte Dentistry has heard a lot of silly stories over the years about how children try to lose teeth in hopes of a visit from the tooth fairy. While we do not recommend any of these DIY teeth pulling methods, we can all appreciate a good laugh from hearing about these silly tricks. Losing teeth is a big milestone in a child’s life; It is a sign of growing and maturing. Many children take pride in losing their baby teeth. Not to mention, a visit from the tooth fairy is always exciting. When concern arises about a child losing or not losing their teeth it can be helpful to know the timeline and what to expect. 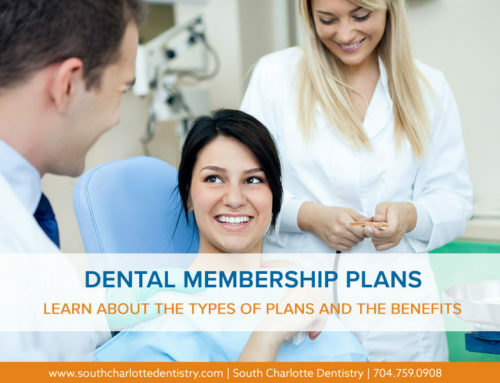 The process of having a fully matured dental set is actually much more complex than many realize and takes a lot longer than you may believe. A child’s teeth grow and develop as they lose baby teeth and the permanent teeth arise: this process continues until all of the final molars are in. Some people don’t have a fully developed dental set until they are between 17-21, when the final molars or wisdom teeth have grown in, and some may never even have a full set. Each person is different and teeth are very unique. In fact, no two teeth are identical; they are all as different as snowflakes. Small children are always chewing. They chew on everything they can get a hold of because their teeth are beginning to come through. This is called teething. Children chew on items that help massage their gums and relieve their gums of tension while their teeth are coming in. 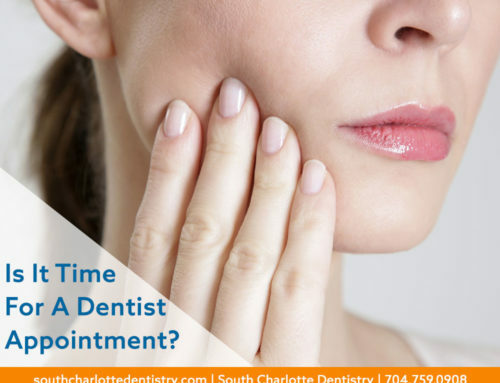 The gums may be swollen and red during this process. The two bottom center teeth, known as the lower central incisors, are normally the first to appear. The two top center teeth, known as the upper central incisors, begin to appear. The first set of molars begin to come in on both the top and bottom. The side teeth with pointed tips, known as the canine or cuspid teeth, will begin to come through on the top or bottom. The bottom second molars will appear first and then the top second molars will soon follow. Over the first three years of a child’s life, twenty baby teeth will grow in and your child will have a full set of teeth. The facial bones and jaw will grow. This creates more space for the permanent teeth to emerge. The permanent teeth will start to rise and push the baby teeth out. Children most often lose their teeth in the same order in which they grew in. This means the bottom center teeth will be first to go with the top center soon after. The molars are the last baby teeth to leave. 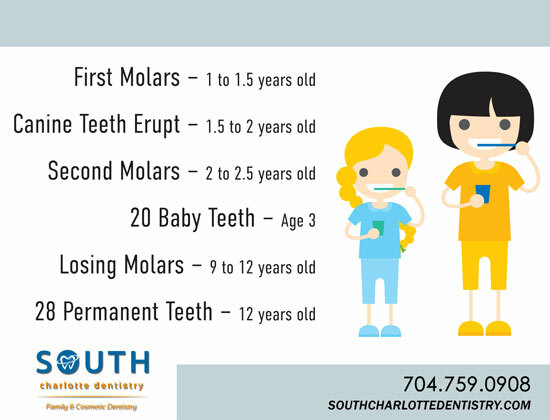 These molars will most likely fall out between the ages of 9 to 12 years old. By age 12 your child will most likely have lost all of their baby teeth and have a set of 28 permanent teeth. 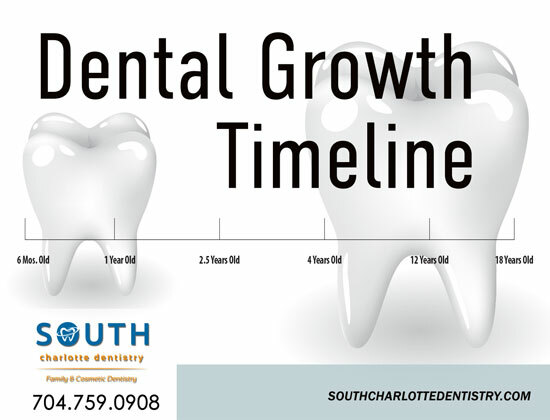 The last molars, or wisdom teeth, take a while to grow in. These four molars will grow in between ages 17 to 21. Some people may never even have fully grown set of wisdom teeth. When teeth become loose it is most likely because a permanent tooth is pushing the baby tooth out. Baby teeth will naturally fall out. The roots holding the baby tooth eventually become loose and will begin to disintegrate. It is important that you do not try to force a tooth out. Trying to pull a tooth before it is ready to fall out can cause the roots to become infected. If a child is not losing their loose teeth or is over the expected age, never try pulling the teeth at home. 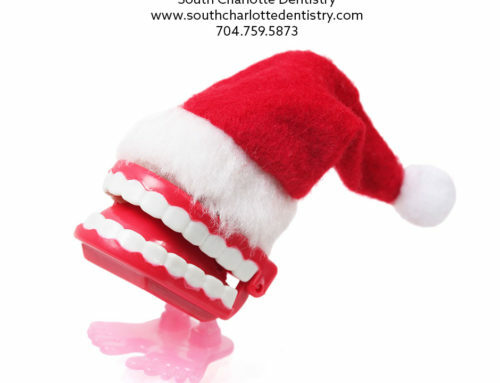 You may need to have a dentist at South Charlotte Dentistry remove the tooth. Kids begin to lose teeth anywhere from age four to eight and this is completely normal. If a child loses a tooth before age four, you will want to discuss this with your dentist to make sure there was no dental accident or are at risk of dental disease, which is rare. 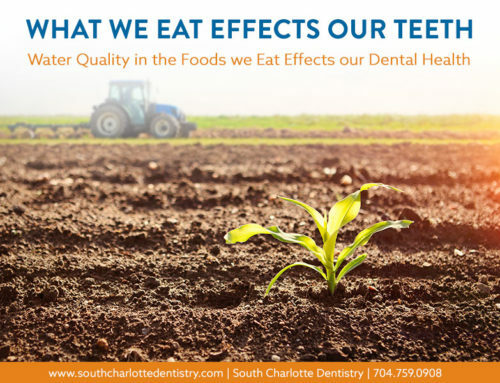 Also if a child has not begun losing teeth by age eight, you will want to consult with South Charlotte Dentistry. This is the classic trick that Scott Clark in The Santa Clause uses to see the tooth fairy. The Method: Tie your tooth to a toaster using dental floss, then throw the toaster down the stairs. The famous, old fashion door slamming trick is an old wives tale. Using dental floss, tie a string around your tooth and the door knob. Then slam the door. This one is truly laughable, you tie a string to your tooth and the nerf pellet then fire away. Getting the dog involved is definitely creative. Tie a string around your tooth and the dog’s collar then throw a treat for the dog to bolt off and get. 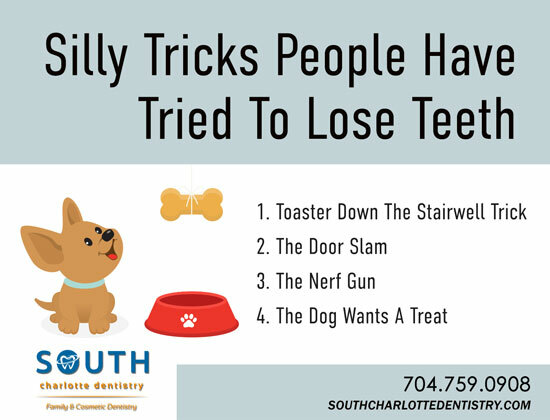 South Charlotte Dentistry does not recommend any of these methods. The best way to lose a tooth is to let it fall out naturally. 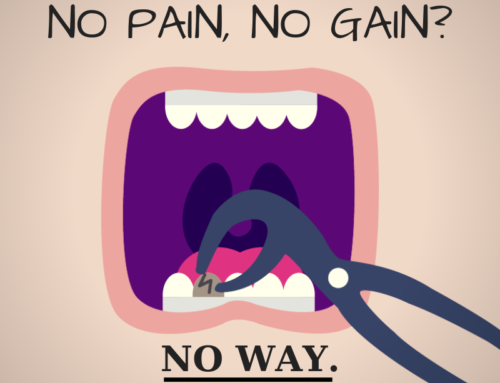 Teeth are naturally forced out by the permanent teeth. 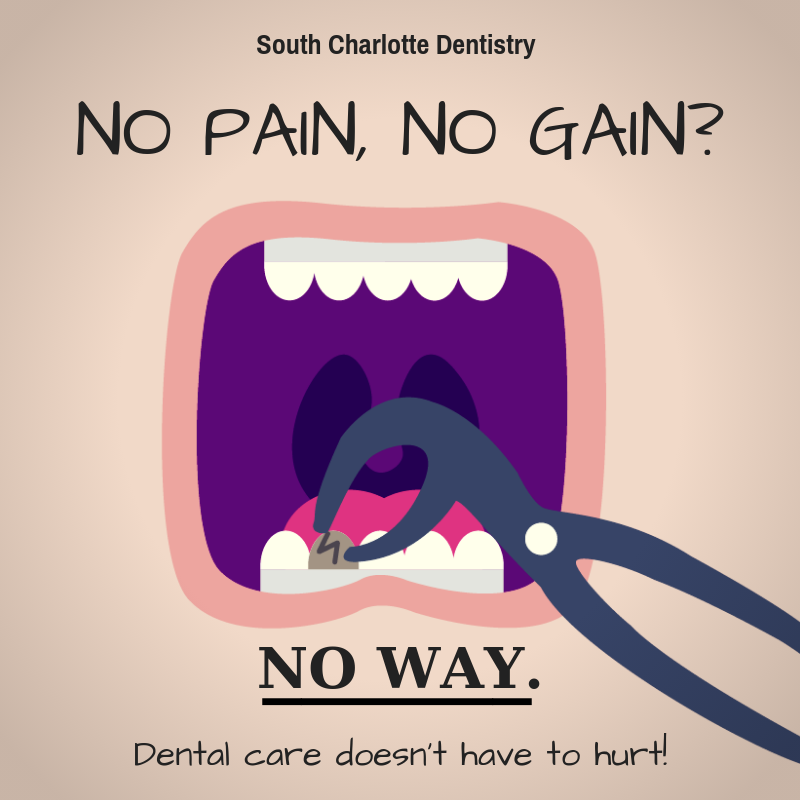 If a tooth is super loose, you can wobble it around a little but pulling it could increase the risk on infections. In rare cases children do not lose their baby teeth. 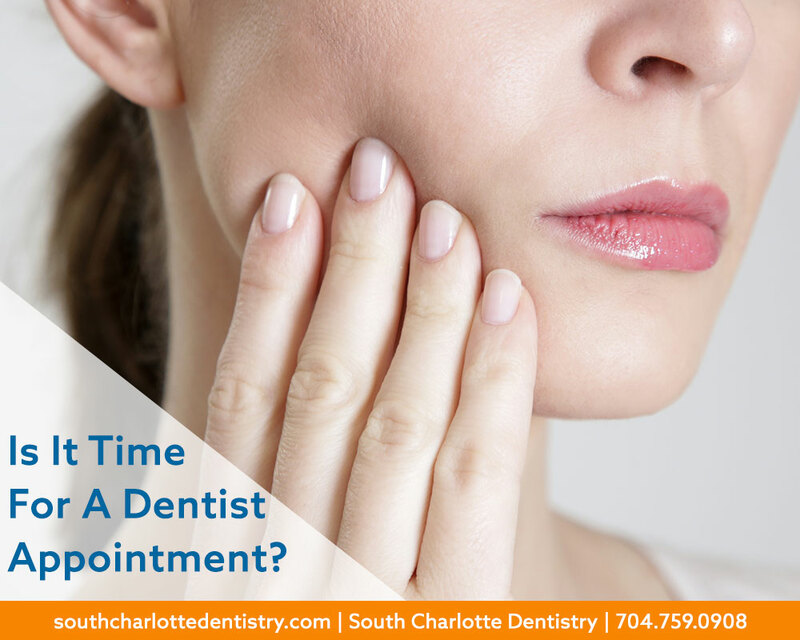 If this is something you are concerned about a dental appointment should be scheduled at South Charlotte Dentistry. A dentist will examine your teeth and help you decide on the best approach.